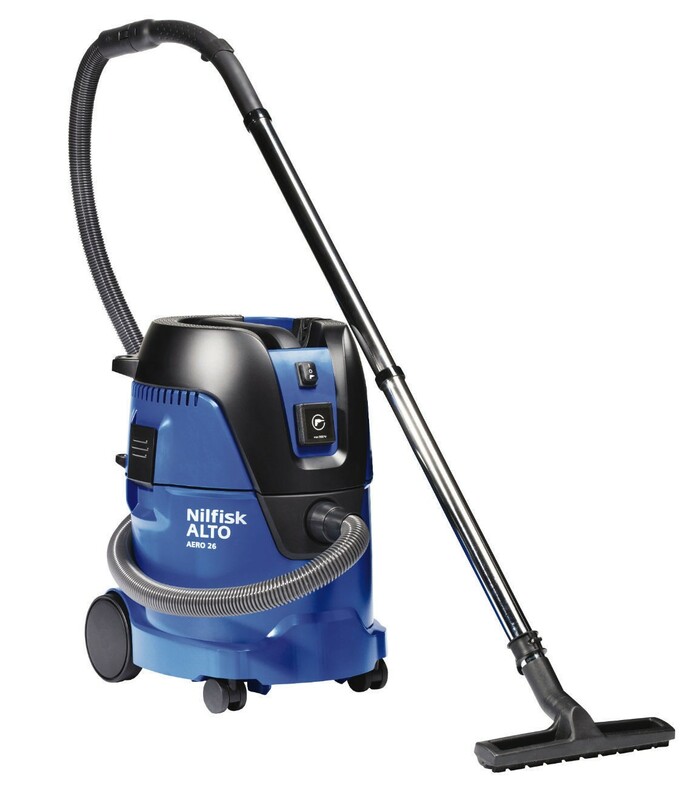 Compact, lightweight and robust professional vacuum with Push & Clean filter system to ensure high performance dust extraction. Features power tool adaptor with suction regulator. Can be used with or without bags. Includes Multi-Fit accessory system and on-board storage. Aero 26-21 PC, washable filter, fleece filter bag, cable, hose, 2 x 0.5m stainless steel extension tubes, wet and dry floor nozzle, universal nozzle, brush nozzle, power tool adaptor, tube holder kit and accessory net. 110V. 1250W. Air flow 60Ltr/sec. 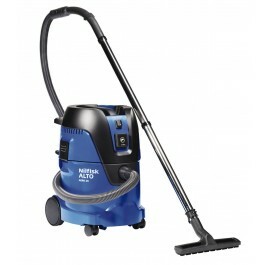 Capacity: 15.3Ltr dry / 14.5Ltr wet. L x W x H: 375 x 385 x 505mm. Cable length 5m. Weight: 9kg.